Location: Joshua Tree National Park. 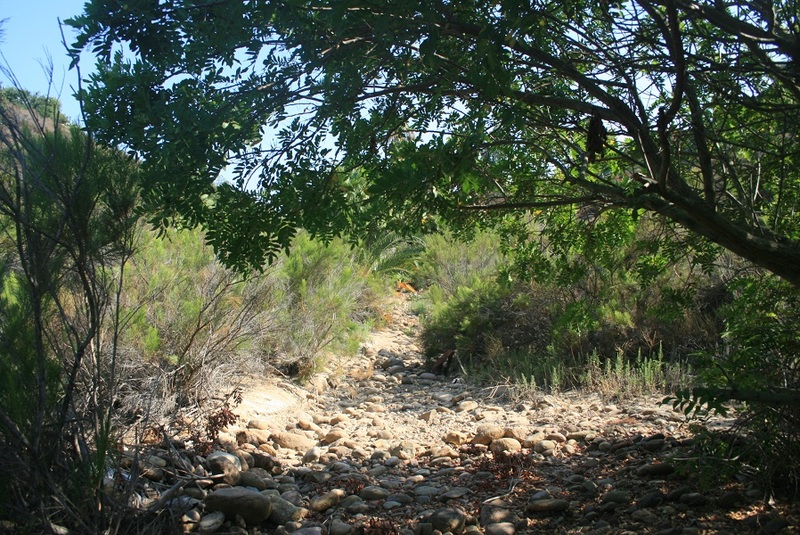 The turnoff for the Split Rock Picnic Area and the Split Rock Loop Trail is on Park Blvd., 8 miles east of the junction at Keys View and 2.2 miles west of the junction with Pinto Basin Road. Head north on the dirt road (all vehicles OK) for half a mile to its ending at the Split Rock Picnic Area. 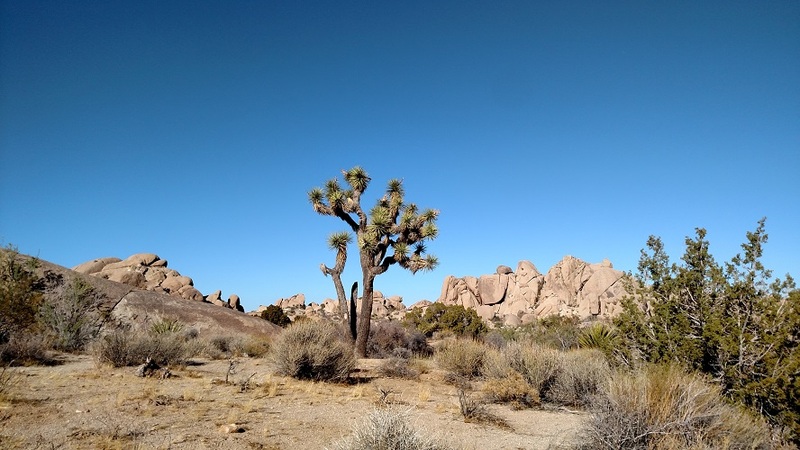 Admission to Joshua Tree National Park is $25 per vehicle for a week. Annual passes are $40. The Interagency Pass ($80 annually) is also accepted here. 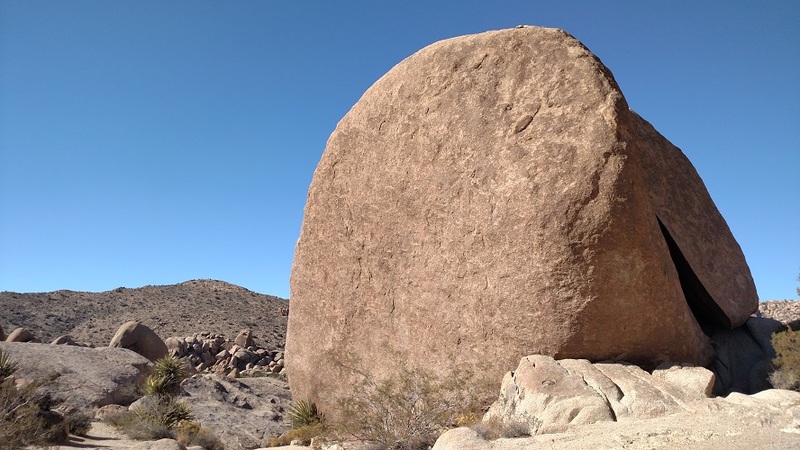 Camping: The nearest campgrounds are Jumbo Rocks and Sheep Pass. 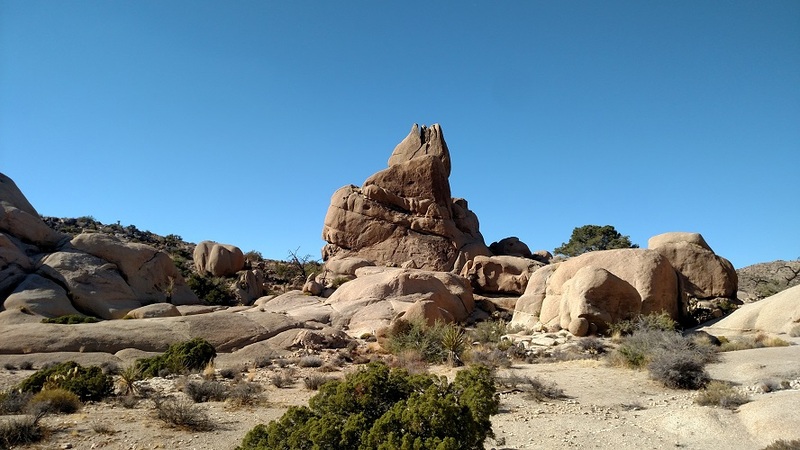 Campsites at Joshua Tree National Park tend to fill up well in advance during weekends in the cooler months, so plan accordingly. 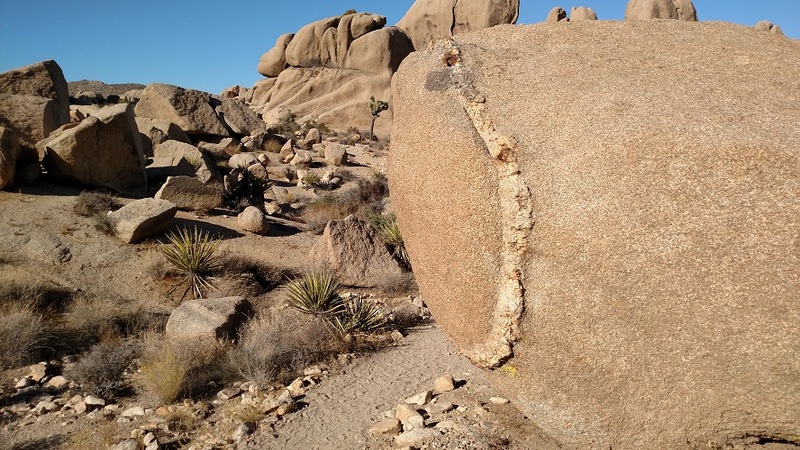 Even if you’ve already sampled some of Joshua Tree National Park’s unique geology on short trails such as Skull Rock and Arch Rock, this loop is well worth a visit. 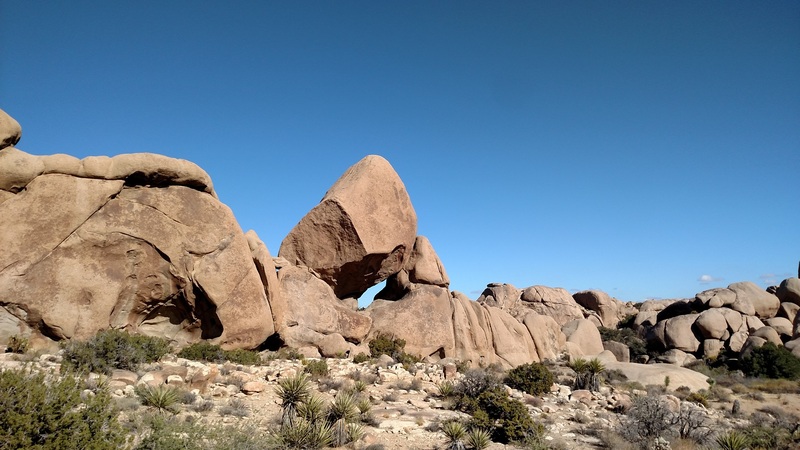 The highlight isn’t so much Split Rock itself as the wide variety of bizarre rock formations that can be found on the loop. 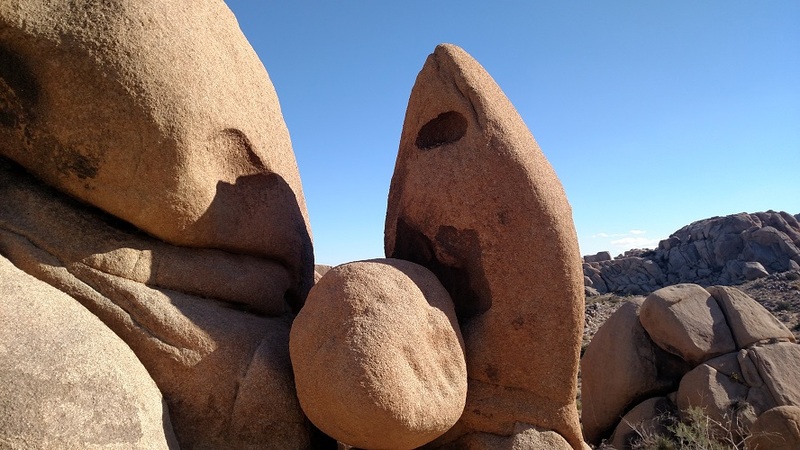 A short detour brings you to Face Rock, another Joshua Tree landmark. 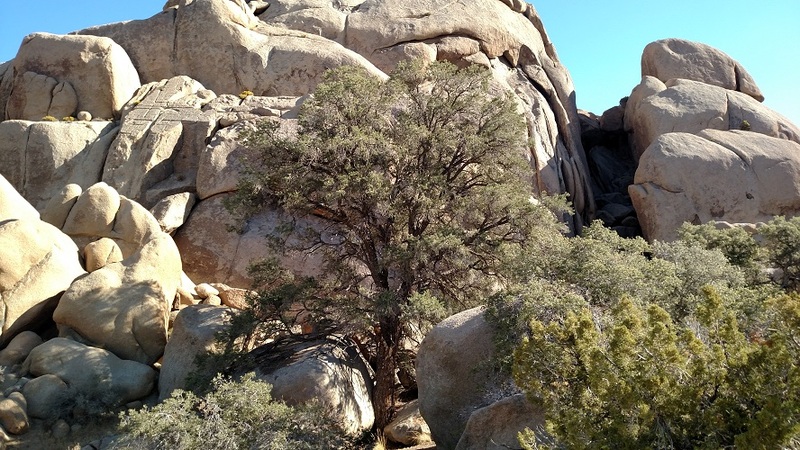 For a trail mainly known for geology, the Split Rock Loop also features some interesting plant life, including pinyon pines, creosote, yuccas and cholla cacti. There are a few Joshua trees, but not as many as in other areas of the park. The two ends of the trail depart from the parking lot. The loop is equally enjoyable in either direction, although the eastern trail head (located just under Split Rock itself) is more obvious. 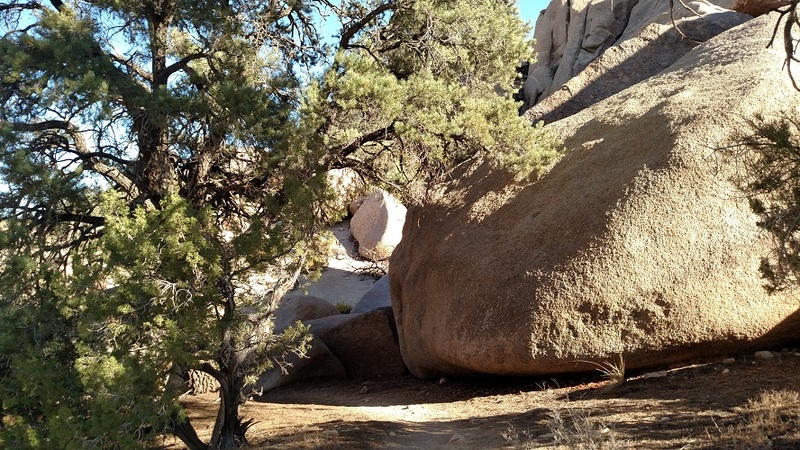 The trail meanders among the formations, passing so called “Tulip Rock” and a pointy, hollowed out boulder that looks as if it could be a smaller cousin of Skull Rock. At about 1.3 miles (if you are hiking counter-clockwise; 0.7 if clockwise) you reach the turnoff for the 0.2 mile spur to Face Rock. This tall formation is similar to Skull Rock with a long cornice, resembling a nose when viewed from certain angles. The trail continues past Face Rock to the Discovery Trail, but by this point you will likely be hearing noise from Park Blvd., so the most enjoyable option is to retrace your steps back to the Split Rock Trail. I love JT. 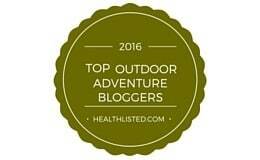 I would hike there more if they allowed dogs on the trails. Agreed…it’s unfortunate, but I guess it’s because of the snakes, cacti and other hazards. 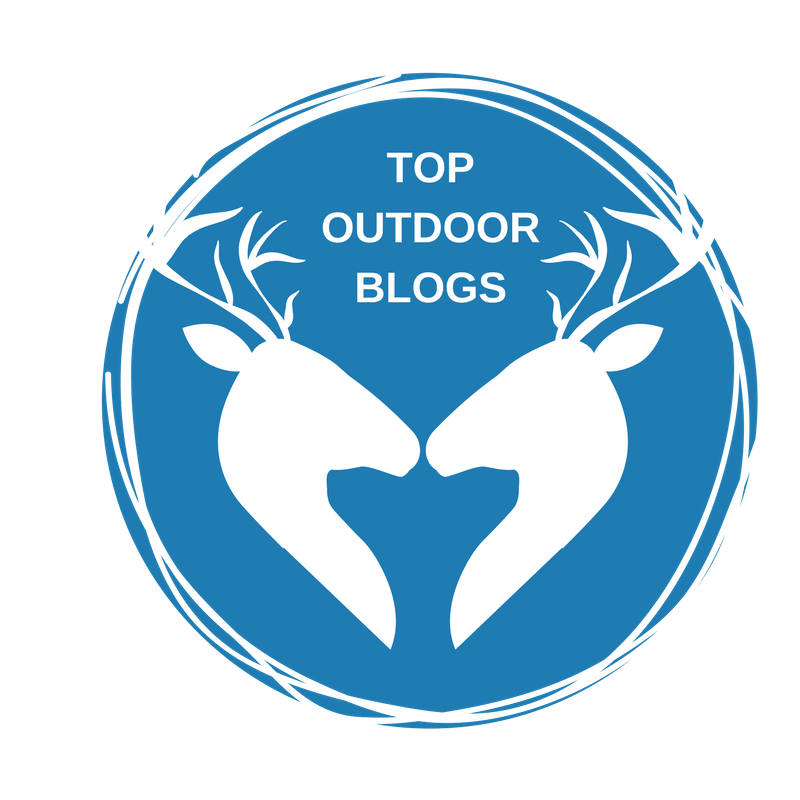 (That said, I saw a LOT of dogs when I climbed Ryan Mountain, so I’m sure I could have gotten away with bringing mine…but as bloggers, we have to hold ourselves to a higher standard!) 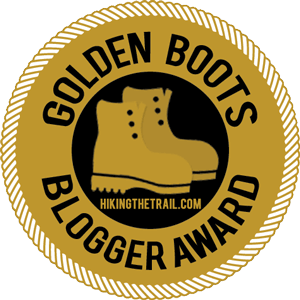 There are some other good dog friendly hikes in the desert such as Afton Canyon, which I posted recently, and Amboy Crater, which will be posted later this week. Agreed.. l’ve done Ryan Maintain but without Xena. I don’t like to bluntly ignore rules for the sake of my personal enjoyment. I will have to bookmark those you mentioned and check them out! Thanks! You’re welcome, enjoy. Owl Canyon near Barstow is another good one that’s dog friendly. Dogs aren’t allowed on trails in Joshua Tree National Park for several reasons, “snakes, cacti and other hazards” are not included. National Parks are set aside primarily to preserve and protect the plants and animals who live there. The presence that dogs leave behind on trails in the form or urine, feces and even just their scent affects the park animals negatively. With resources in the park being so scarce having the scent of a dog cause the native animals to avoid an area containing food or water could be deadly. Dogs also carry diseases that can be spread to native animals through their feces. Those are the reasons dogs aren’t allowed on trails in the Park. i plan to go here soon with my brother, these photos have me hyped for it! Cool…glad to hear it. Enjoy!